A proud native of Capitol Heights, MD, Marcus was introduced to the entertainment industry shortly after receiving his B.S. in Family and Consumer Sciences at North Carolina A&T State University. 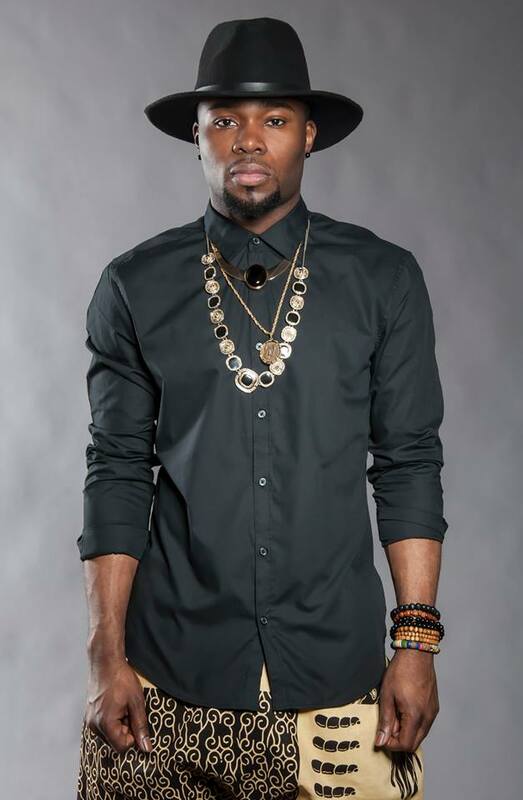 In 2010, he packed his belongings and moved to Atlanta, GA to pursue his dreams of becoming a professional dancer. 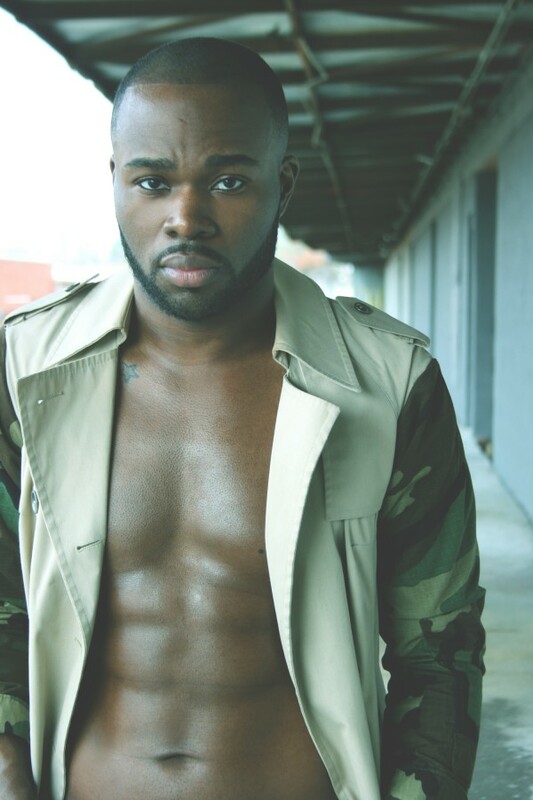 Marcus was able to tour internationally with the group iLuminate, from the hit tv show, America’s Got Talent. He then relocated to New York City in 2012 to choreograph and perform in the off-broadway show "Artist of Light”. His most memorable moment was performing for Michelle Obama and Jill Biden at the 2013 kid's inaugural concert. He has worked with renowned choreographers, such as, Tanisha Scott, Rich & Tone Talauega, Luam Keflezgy, and Oththan Burnside, just to name a few. Credits include Mariah Carey, Daddy Yankee, Jidenna, Rihanna, Andy Grammer, and others. 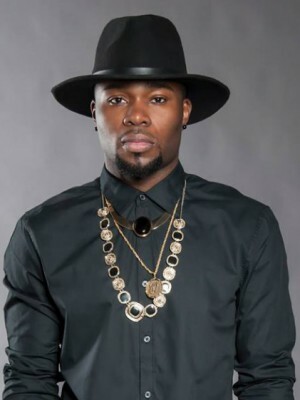 He has been featured on the Netflix Original Series: The Get Down, America’s Got Talent, MTV Video Music Awards Show, ABC, BET, and CBS Networks. 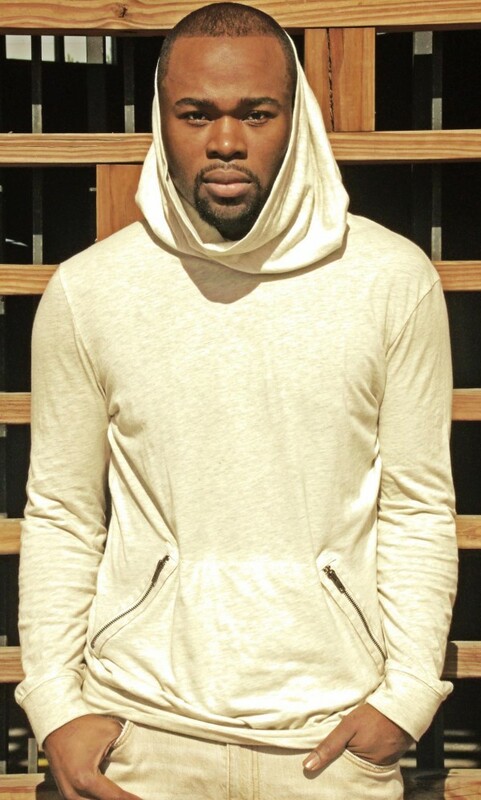 Marcus is the creator and designer for AllanMarco Collections, a clothing retailer based in NYC, known for it’s “Dance Casual” apparel. 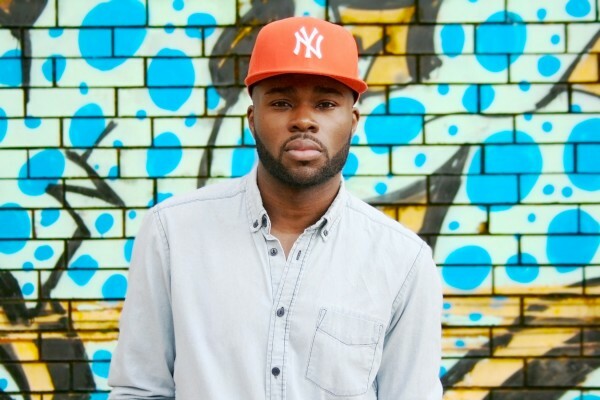 Marcus is a dedicated performer who dedicates his career to his mother, Ola Kelly-Avant, his guardian angel.